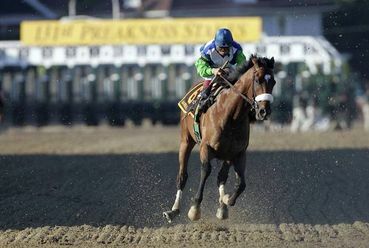 Barbaro Died 10 Years Ago Today. What’s Changed? BAN all racing/exploitation of animals! I have heard, or read, that running 3-year-old horses in high stakes races like the Triple Crown series is like having teenagers play in the Super Bowl. A 3-year-old horse is not fully grown. Maybe if horses were not raced competitively until they were older, there would be fewer tragedies like Barbara, Eight Belles, Ruffian, et cetera. Yes, maybe we do need to ban horse racing; but the sport has too many fans to make that likely in the foreseeable future. Maybe we can reach a compromise.